This year prior to the Annual Meeting on Friday, May 3rd, we would like to offer a Workshop focused on Vitrification. 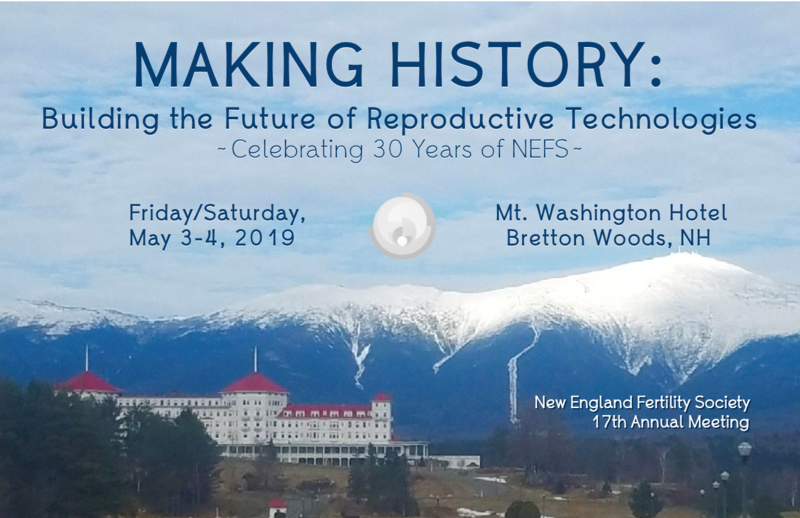 Followed by a presentation from Marlane Angle, PhD, registrants will have the opportunity to thaw embryos from all the devices which are currently available as well as those vintage devices which for the most part are only in storage. This workshop is targeted to embryologists attending the meeting. CooperSurgical, Fertility & Genomics will host a sit down lunch with a genomics speaker, Mike Large, PhD presenting "Reproductive Genomics" to workshop attendees, genetic counselors and doctors. Space is limited. The target audience for the morning and afternoon hands-on workshop would be embryologists. For the lunch presentation, the audience would include the morning workshop attendees genetic counselors and doctors. 9:00-10:00 "Freezing and Thawing the Old, the New and the Outdated"
1. To learn the tips and tricks to using older vitrification devices. 2. To understand how these devices differ. 3. To gain a perspective on how devices have evolved with time and use. 3. To help participants master the use of devices they may not have seen in their labs. RSVP to attend this workshop below. If you are also planning to attend the Annual Meeting, please RSVP separately with the links on the left in the Registration Box. *CMEs pending approval for up to 6 CMEs for ABB for this event. 1. Number of years of Embryology Experience? 2. Number of Years of freeze/thaw experience? 4. What is the % of PGD/PGS done at your center?